Preview images for the DC's Legends of Tomorrow episode "Seance and Sensibility"
The CW has released some preview images for “Seance and Sensibility” which is the Monday, April 15 episode of DC’s Legends of Tomorrow! 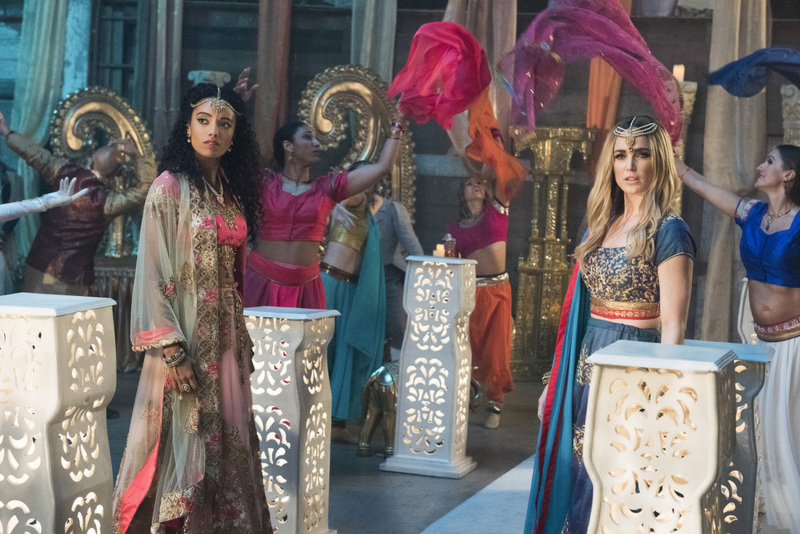 DC's Legends of Tomorrow -- "Seance & Sensibility" -- Image Number: LGN411b_0225br2.jpg -- Pictured (L-R): Maisie Richardson-Sellers as Charlie and Caity Lotz as Sara Lance/White Canary -- Photo: Dean Buscher/The CW -- ÃÂ© 2019 The CW Network, LLC. All Rights Reserved.